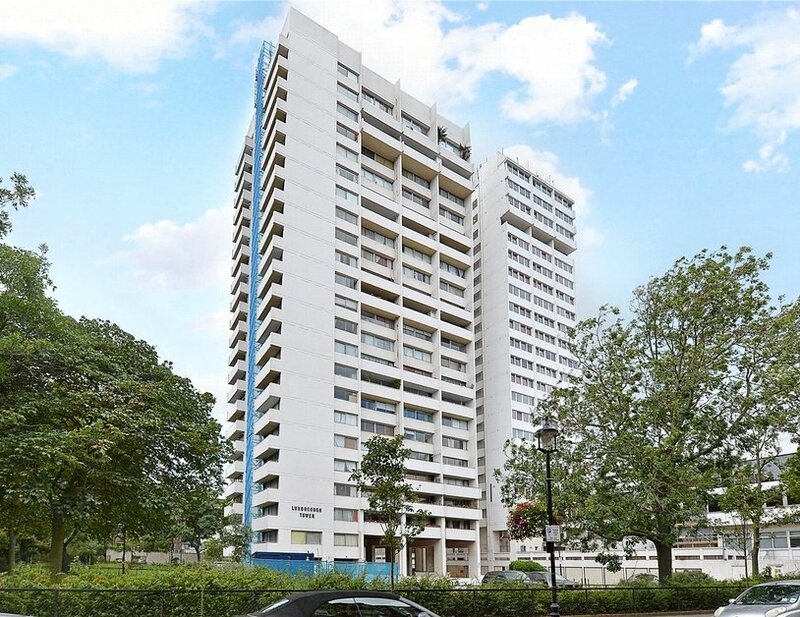 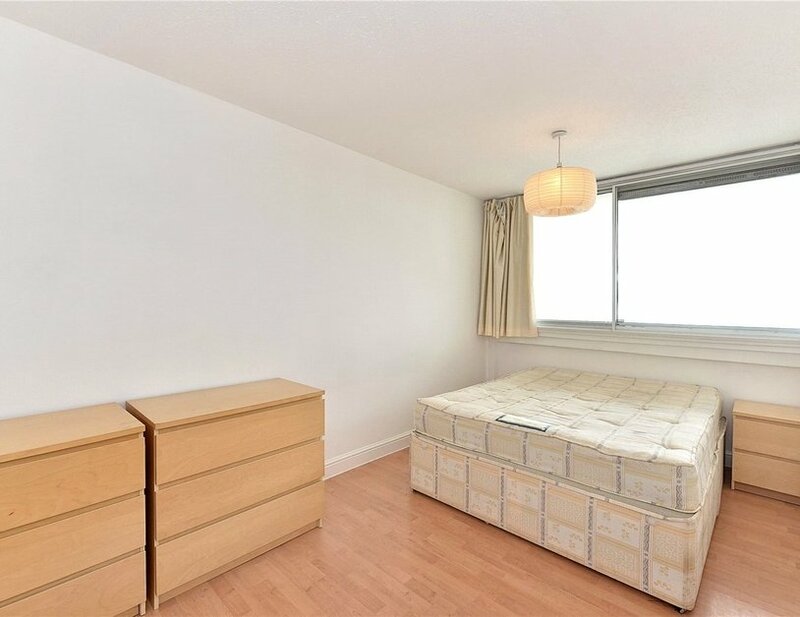 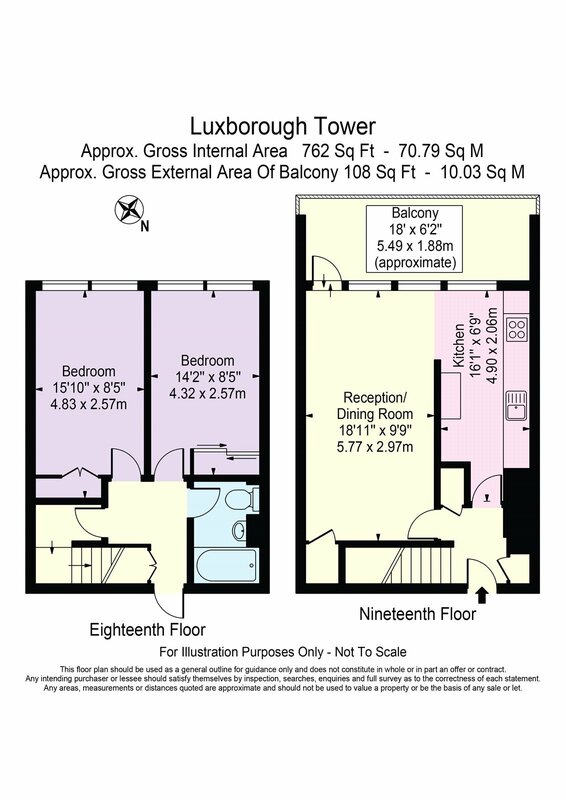 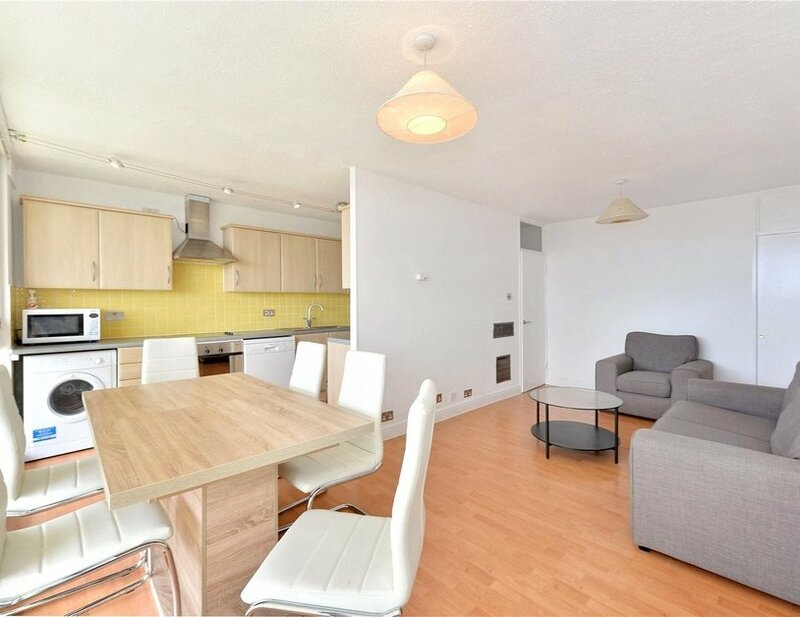 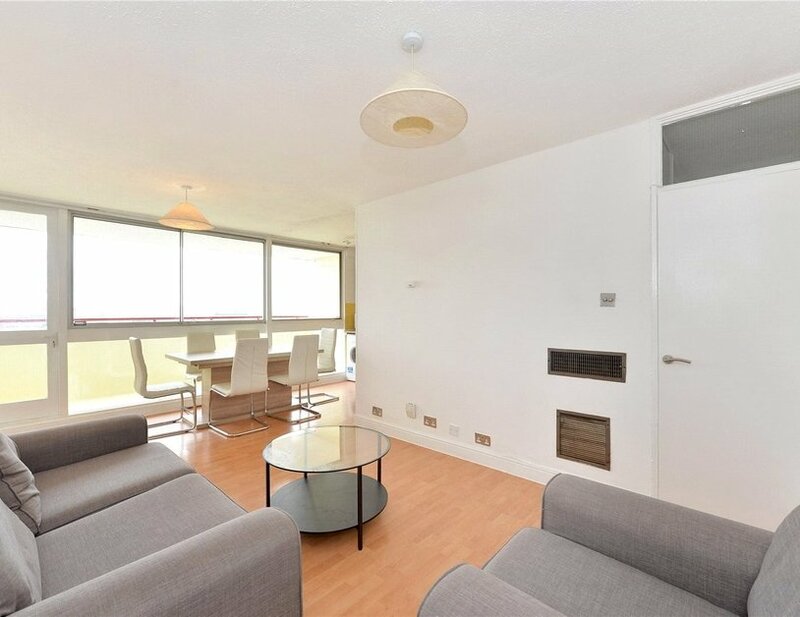 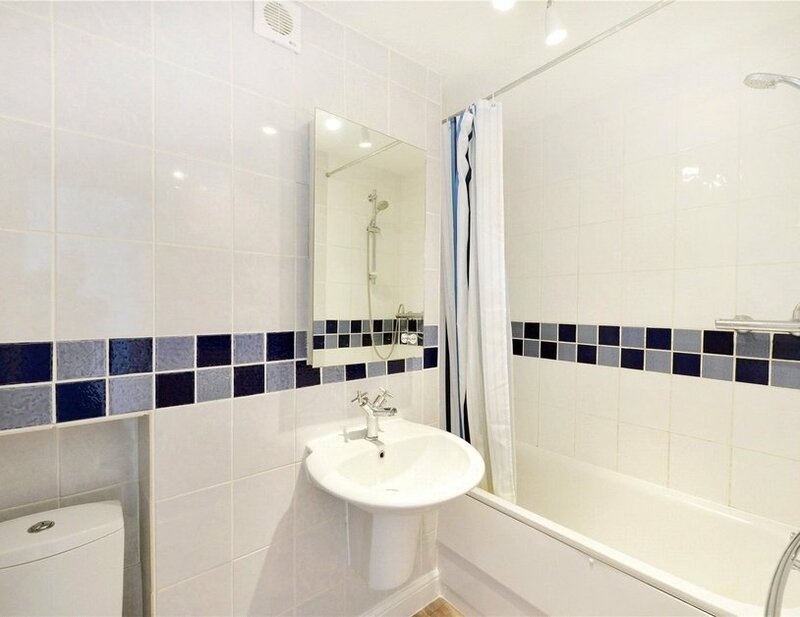 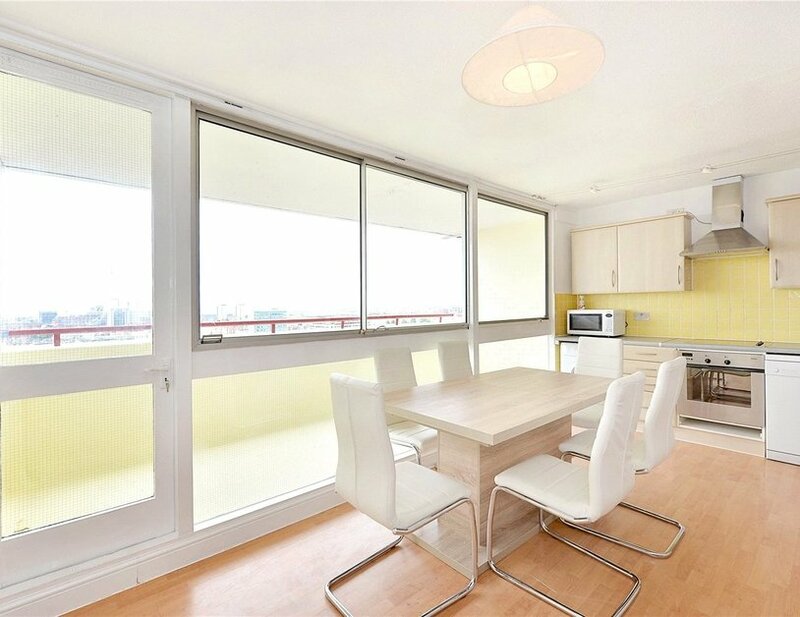 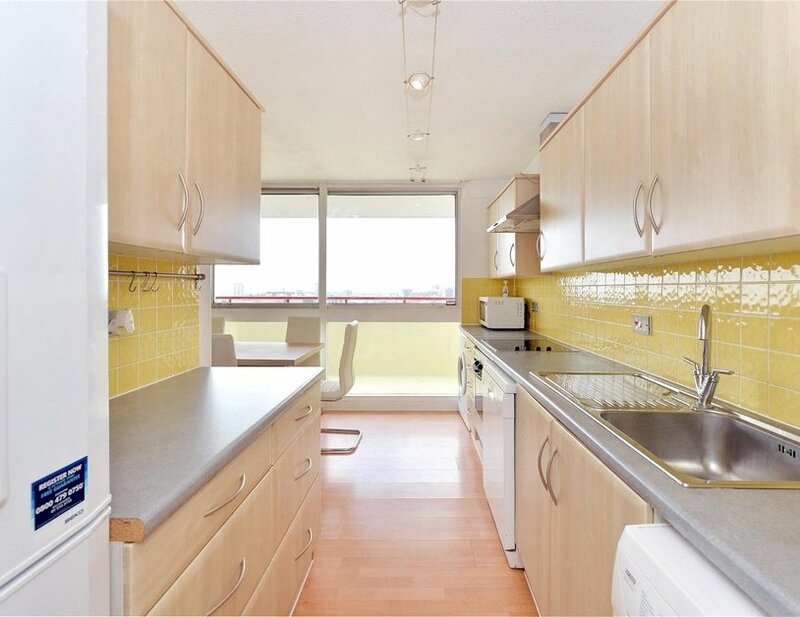 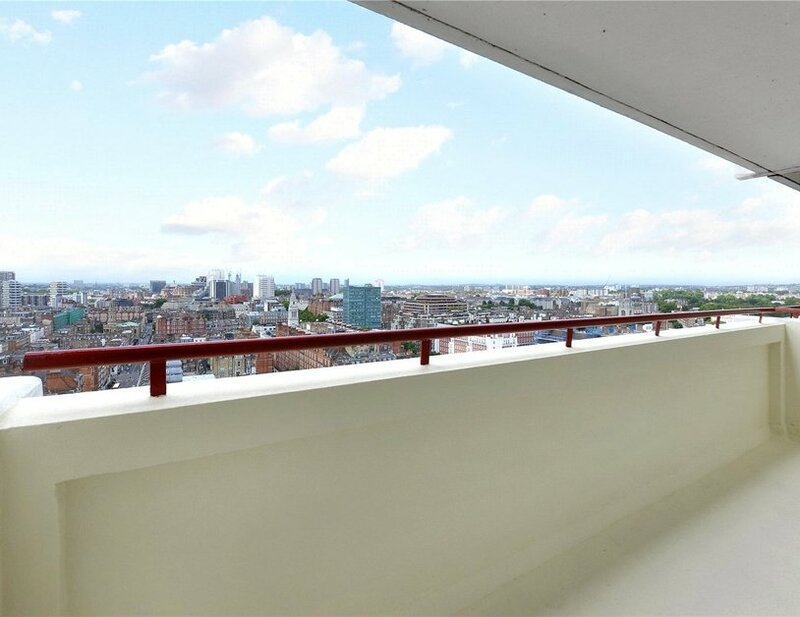 A bright two bedroom flat on the eighteenth and nineteenth floor of this modern tower block. 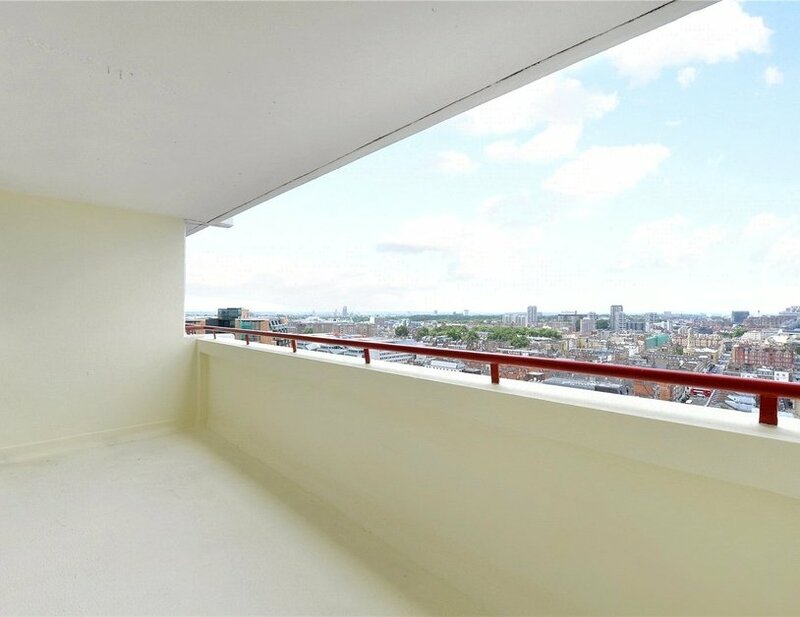 The property benefits from wooden floors to the reception areas, an open plan kitchen to reception, a private balcony boasting stunning views across London, two double bedrooms and a family bathroom. 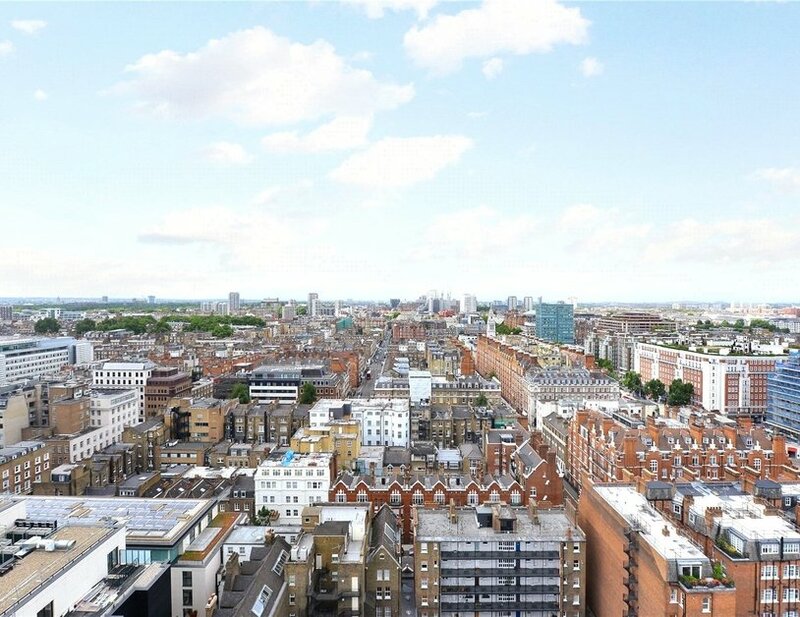 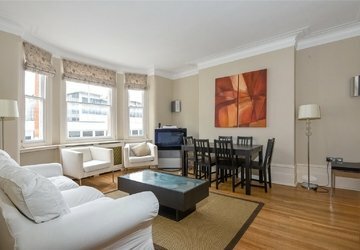 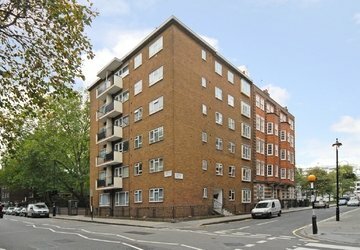 It is ideally located moments from the boutiques and restaurants of Marylebone High Street and Baker Street underground station.